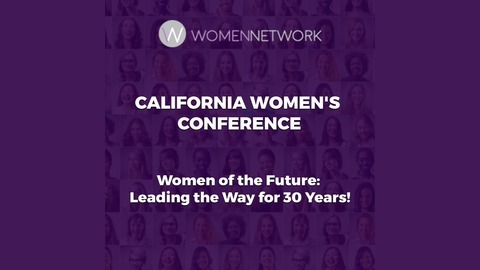 ARE YOU READY to lead the way to the future for women? Over the past 30 years, this annual 2-day event has changed the lives of more than 1 million women. 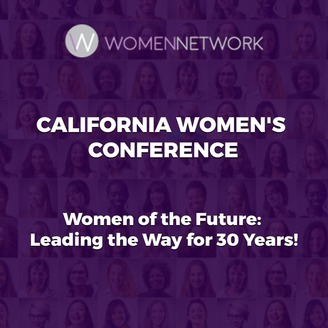 Whether you are leading an organization, a business, a nonprofit, an international movement, or your own family — now YOU, too, can discover the life-changing strategies of some of the world’s leading women — from opinion leaders to industry executives to your favorite celebrities. This event features some of the world’s top speakers, entertainers, entrepreneurs and thought leaders that inspire and empower YOU to make great change in the world. Join VoiceAmerica and Special guest Hosts as we Broadcast day 2 Live form the Largest Women's conference in the USA! We will be live for 2 days bringing you all the event action, keynote speakers and VoiceAmerica hosts.